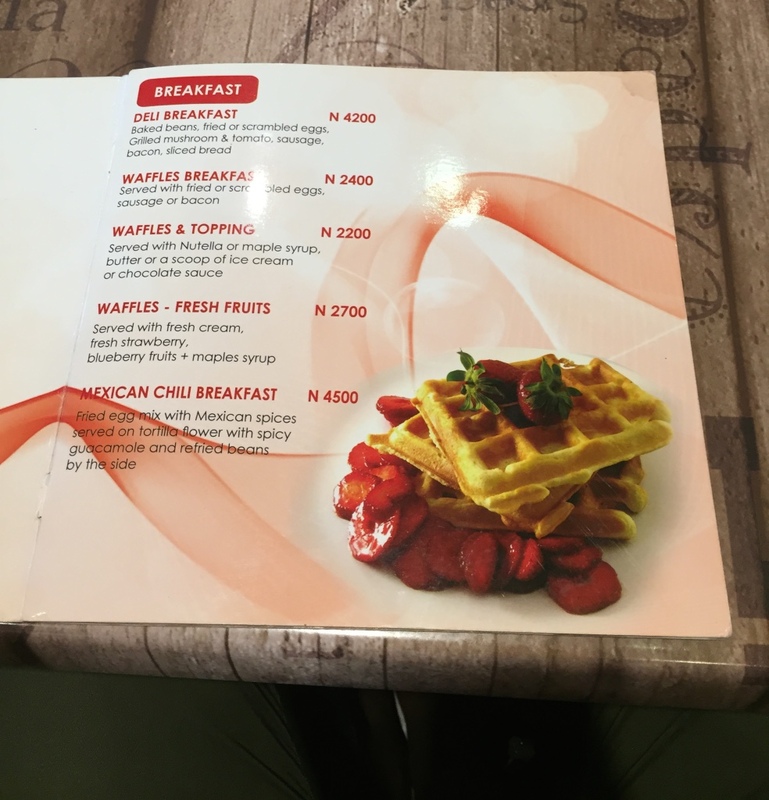 I wanted the waffle with fresh fruits served with lemon and mint juice. Unfortunately, they did not have both. I then ordered the waffles breakfast with the hazelnut milkshake. Loyin kept on going on about how ambitious I was being with the drink. In other words, I should have kept it simple. The waffle was lovely; not too sweet therefore allowing the maple syrup to lend its sweetness to it. It was crispy outside and fluffy inside but unexplainably hard. Not too hard that I could not enjoy it though. 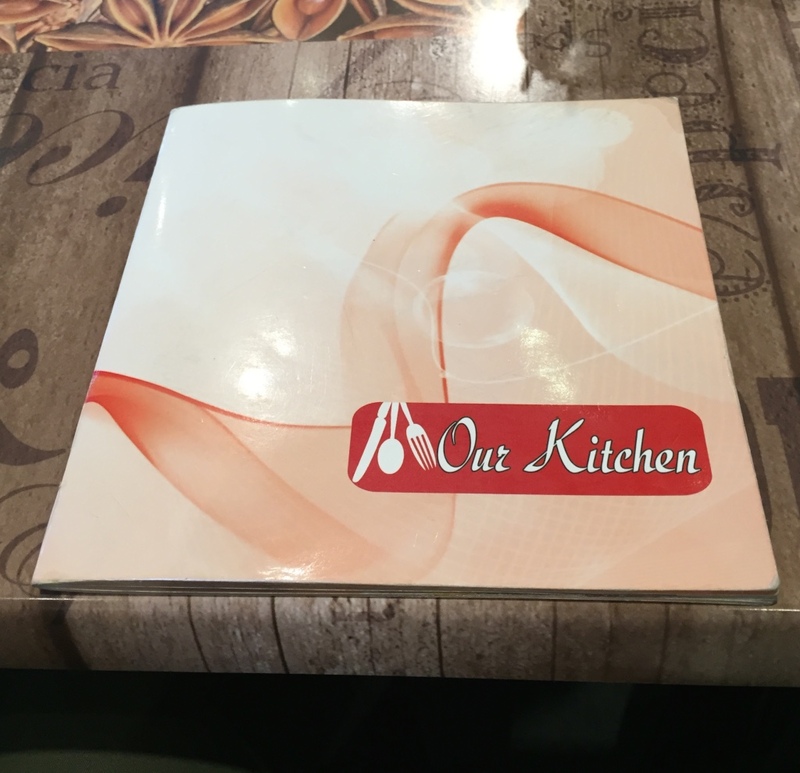 Looking at the eggs, I thought I had made a mistake ordering them. I am not a fan of eggs fried this way but after adding salt and black pepper, I could enjoy the eggs. I’m one of those people that likes their egg yolks not showing and the egg fried brown. Now I know I can eat eggs another way but only if I have to. 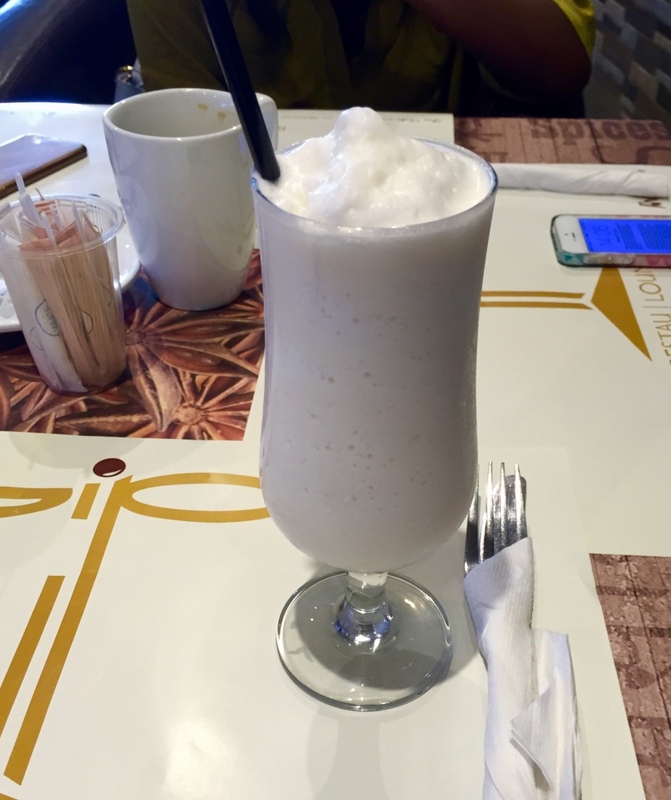 Now, I don’t know if my mind was playing tricks on me or if I really wanted to taste hazelnuts, but I’m not sure my drink was actually a hazelnut milkshake. It tasted more like a vanilla milkshake. Another funny thing; someone had ordered waffles with ice-cream and they said they didn’t have ice cream. So, WHAT was used to make the milkshake? 😮 Don’t worry, I didn’t get a stomach ache after my meal. 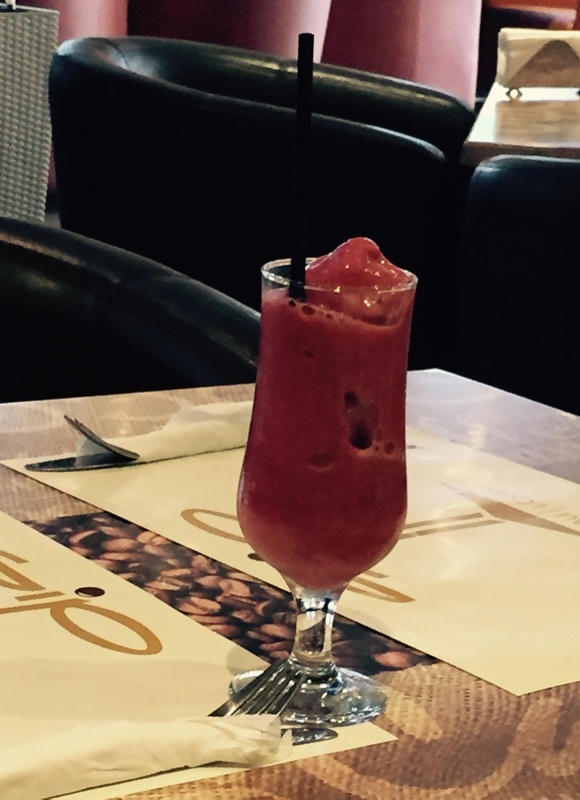 Fruit smoothie. We pretty much agreed it was really a slushie. This meal was just right. It looks small but it definitely fills you up. Having the milkshake probably helped too. Will I go back? Probably. 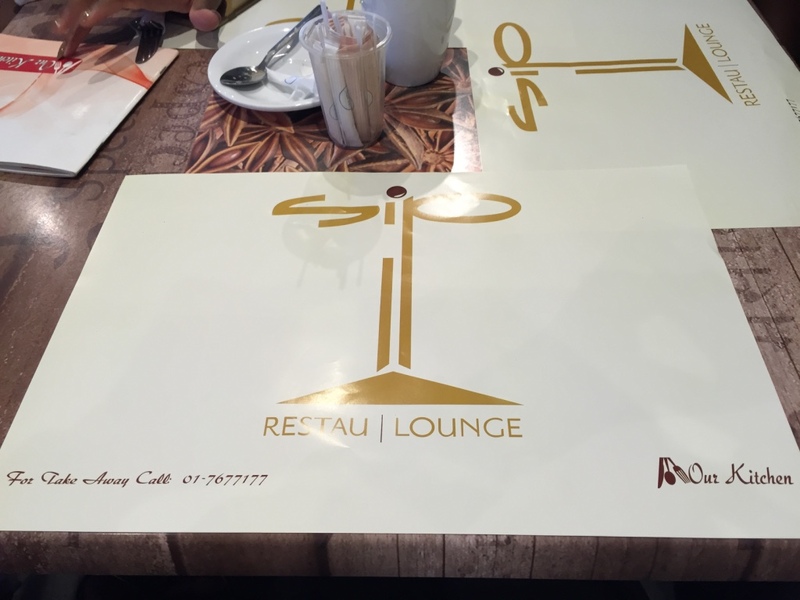 The Restau|Lounge has a nice ambience with comfortable seats and FREE WiFi! Paris Deli can be found at 11B Akin Adesola Street. Do you find ‘Restau|Lounge’ a weird name to call a place? 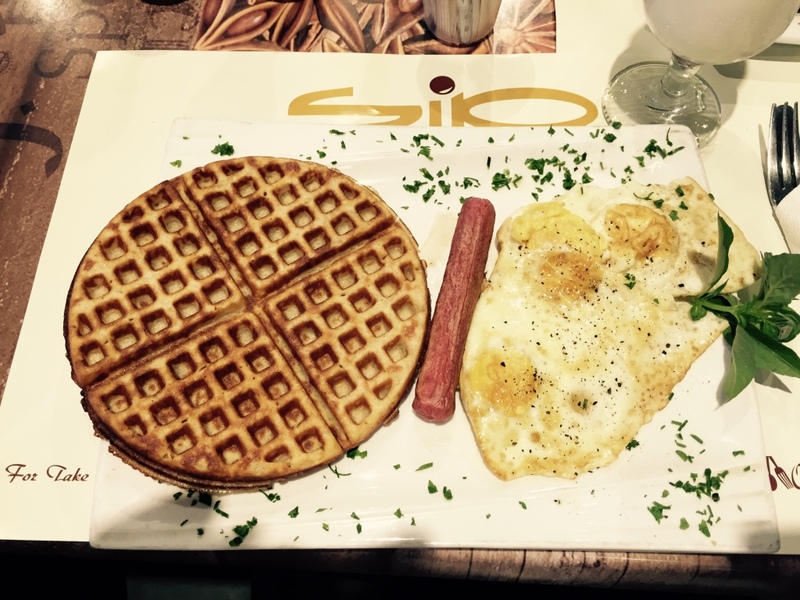 Deets on the waffle? Was it worth the price? I didn’t have any issues with the price.